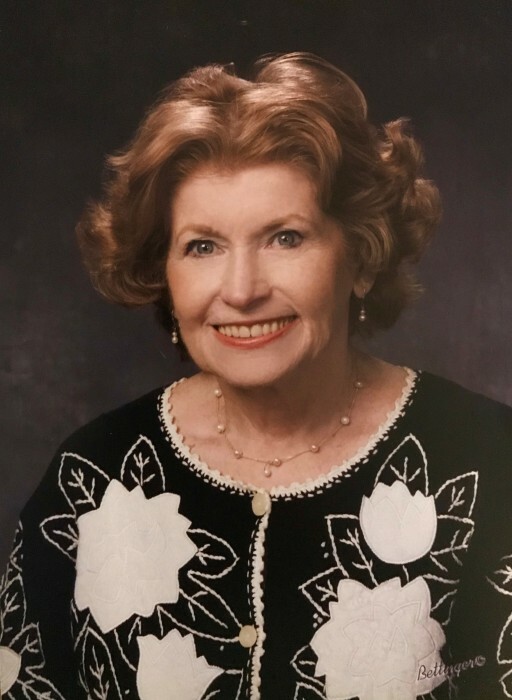 Obituary for Barbara Anne Tarde | Drinkwine Family Mortuary, Inc.
Barbara Anne Tarde, 87, of Centennial, CO, passed away January 17, 2019. Barbara was born in Queens, NY, to Harry M. and Mary A. Sullivan, the youngest of 5 children. Barbara was preceded in death by her beloved husband of 48 years, Arthur Tarde. She leaves behind three surviving children Richard, Jeffrey and Robert, and two granddaughters, Kimberly and Nicole. Barbara loved singing and had a wonderful voice. She played piano and encouraged her children to be musical. She obtained a degree as a Paralegal and worked for the Littleton Police Department for 10 years. She loved traveling, bowling and spending time with her friends and family, especially with her two granddaughters. Barbara was active in the church throughout her life and belonged to St. Thomas More in Centennial. Visitation is on Tuesday, January 22, 2019 from 4:00 to 6:00 p.m. at the Drinkwine Family Mortuary Chapel in Littleton. Funeral Mass is Wednesday, January 23rd at 11:00 a.m. at St. Thomas More Catholic Church. A reception will follow the mass at the family residence (maps will be available at the service). Burial will be at Ft. Logan National Cemetery on Thursday, January 24th at 9:00 a.m. Staging Area “A”. **In lieu of flowers, contributions may be made to St. Thomas More Catholic Parish https://www.stthomasmore.org/welcome-to-online-giving/ or to The National World War II Museum https://www.nationalww2museum.org/give in Barbara's memory.